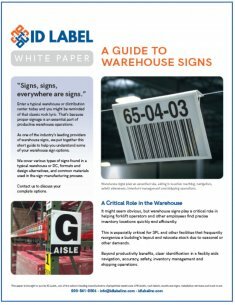 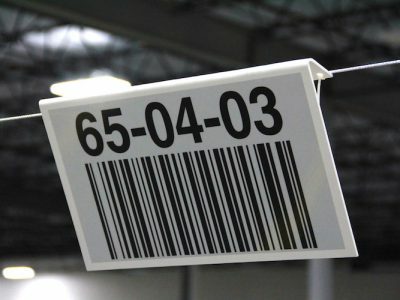 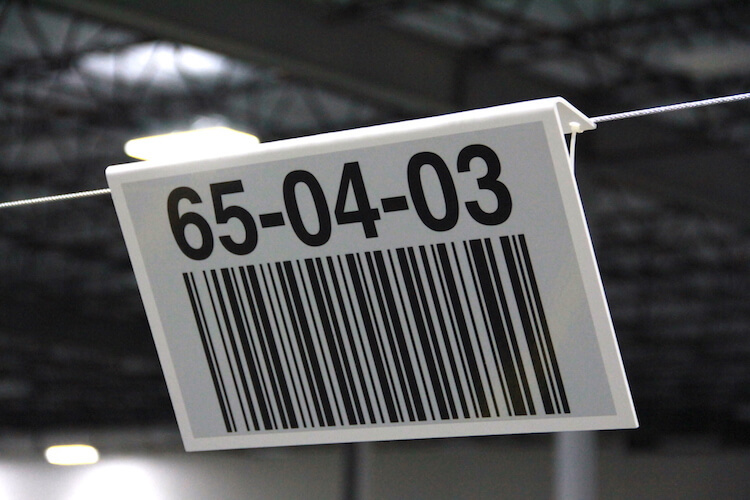 Buyer's Guide to Warehouse Signs | White Paper | ID Label Inc. 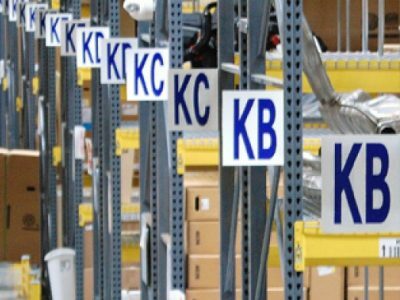 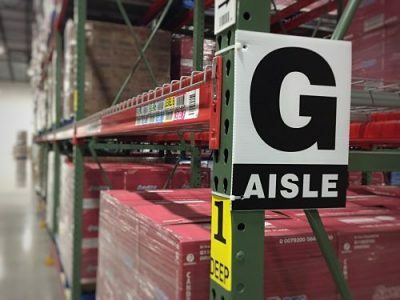 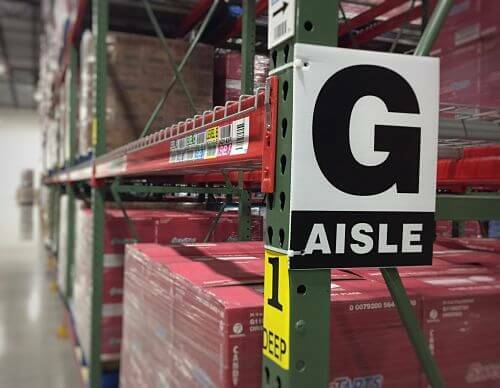 Warehouse signs play a critical role in aiding navigation, accuracy, safety, inventory management and shipping operations. 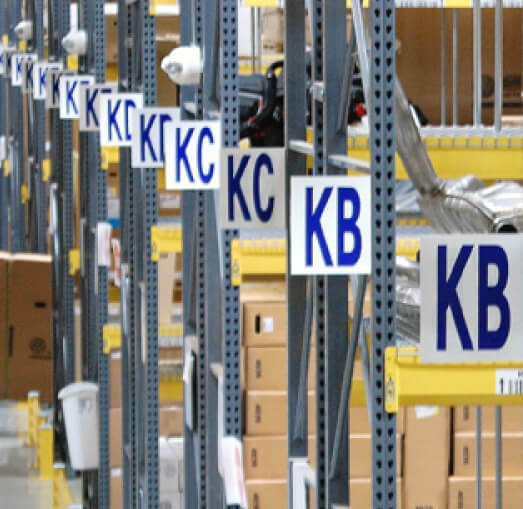 Download our free white paper to understand some of your warehouse sign options. 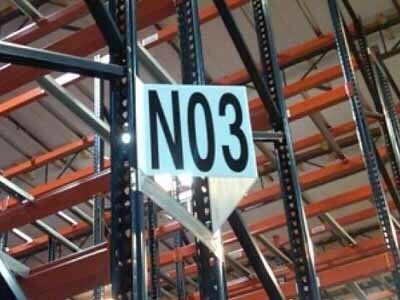 Discover five key types of signs every warehouse and DC should employ. 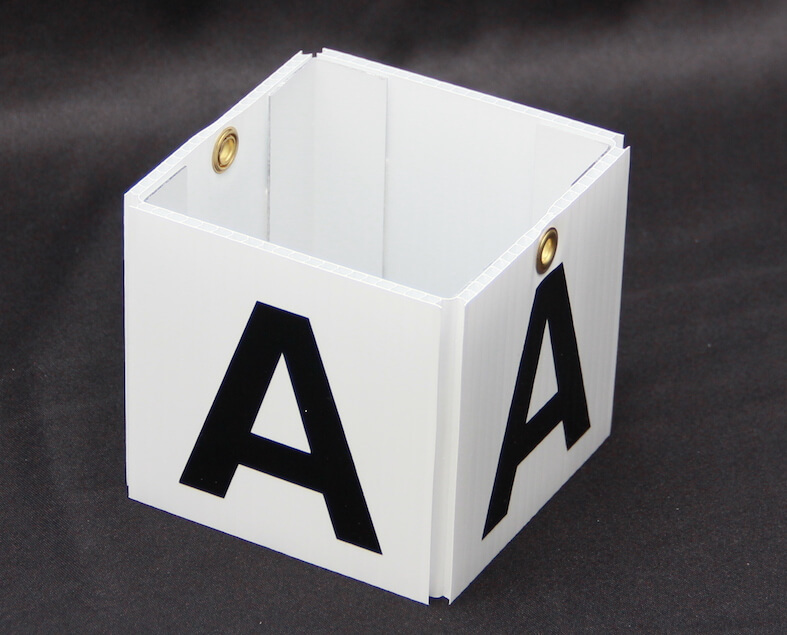 Learn about sign designs and formats, such as angled, teepee and “Z” shapes — and the advantages of each. 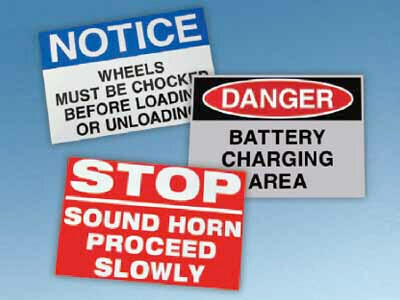 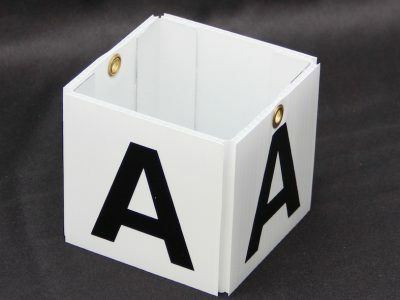 Review sign materials to gauge which are appropriate for your environment.